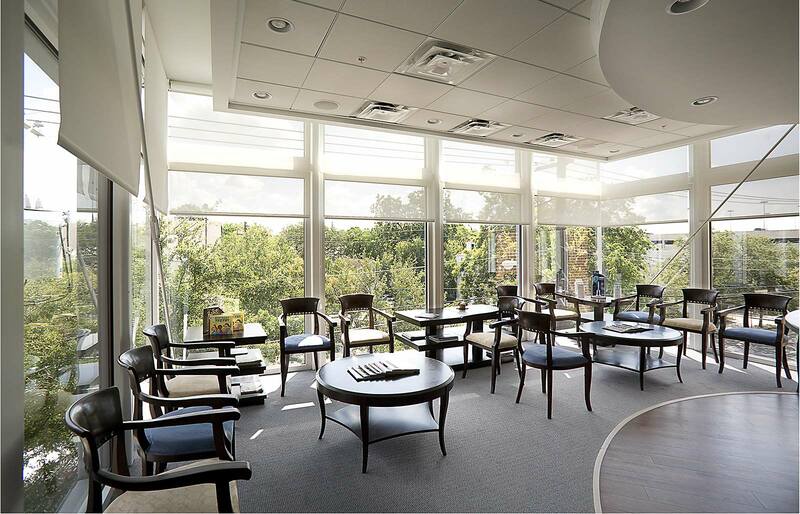 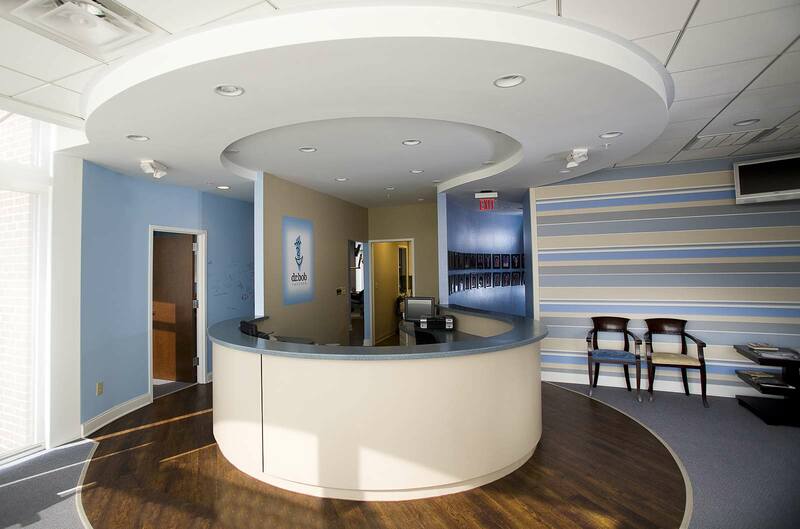 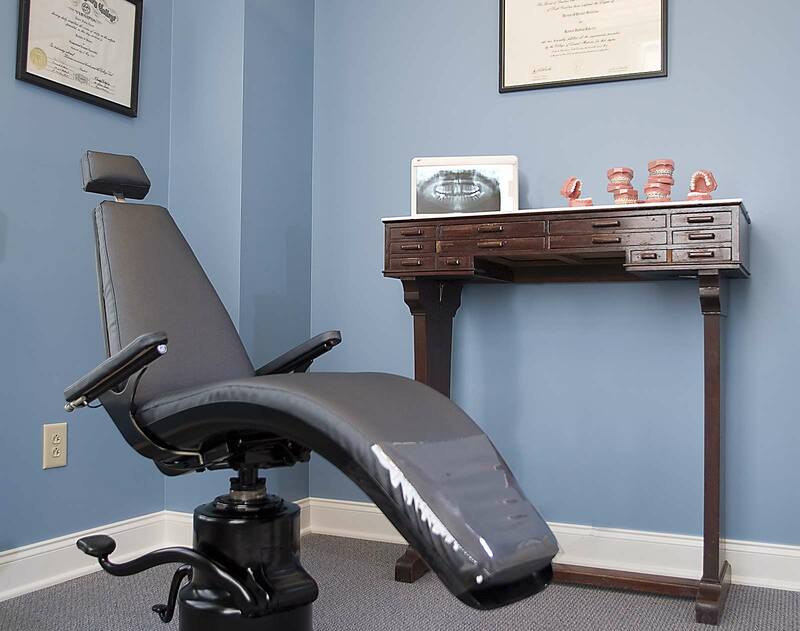 This downtown Charleston orthodontics suite is designed to appeal to all ages while functioning well for its daily volume of patients. 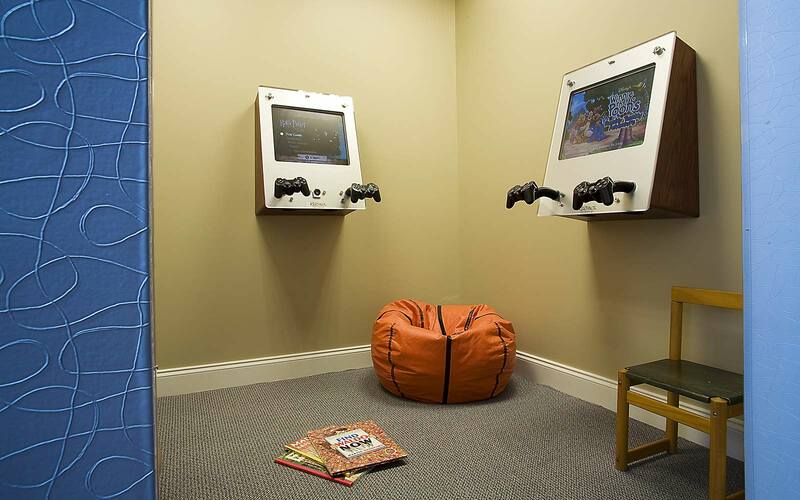 We loved being able to incorporate fun, unexpected details throughout the space. 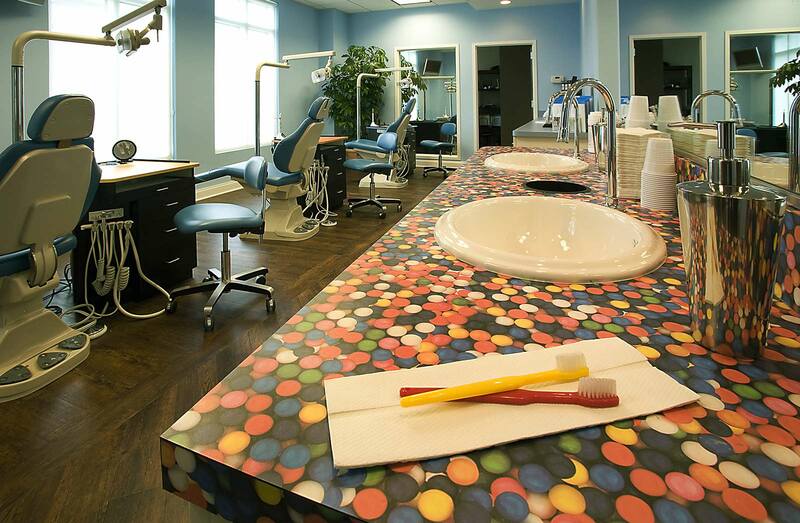 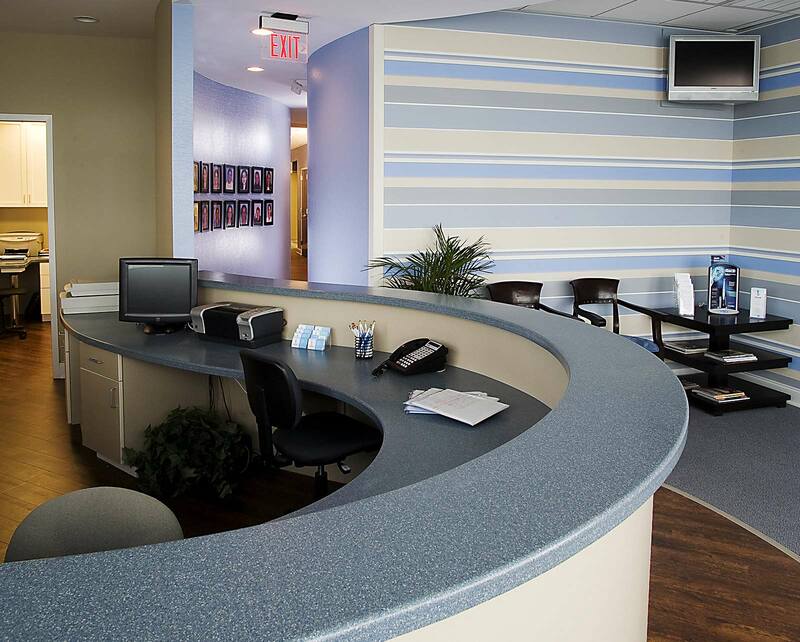 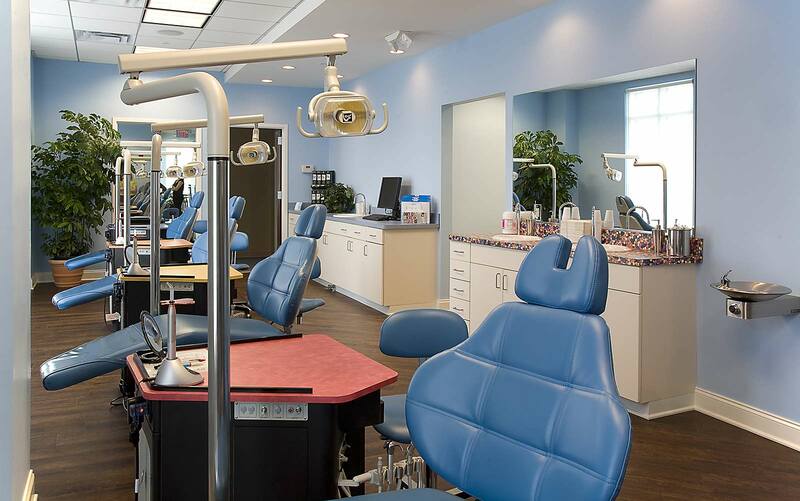 From reception areas to the exam room bubble gum-patterned counter tops, there is something for everyone to enjoy.